The entire Marecchia Valley district is surrounded by greenery and the natural landscapes are variegated: now barren, rocky or woody, now lush and hilly. Many are the hiking trails, all well signposted, that cross the district –ideal for trekking, mountain biking and excursions on foot or horseback. 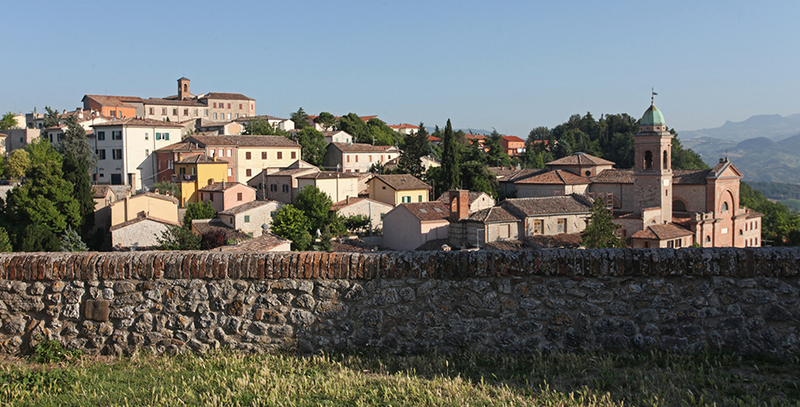 The municipality of Poggio Torriana was created on 1 January 2014 following the merger of the municipalities of Poggio Berni and Torriana. 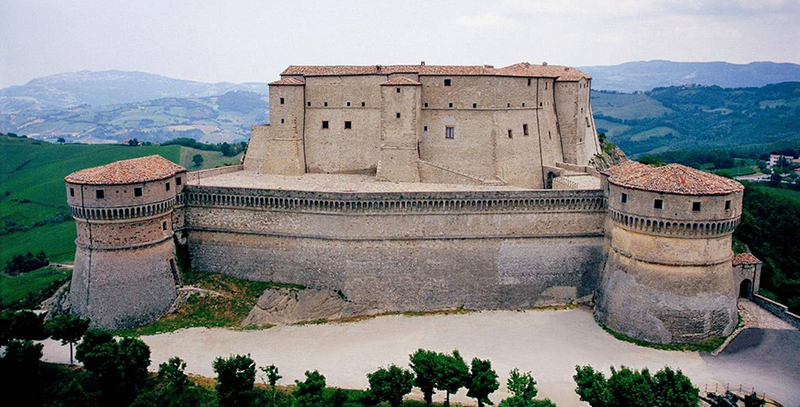 In the immediate vicinity is the Molino Sapignoli museum, containing precious testimonies of the strong oil-producing traditions of this land, or the castle of Montebello; from the Torriana fortress, breathtaking views can be admired over the valley. The entire Marecchia Valley was dominated by the Malatesta family of Rimini and artefacts of that period can be seen almost everywhere. 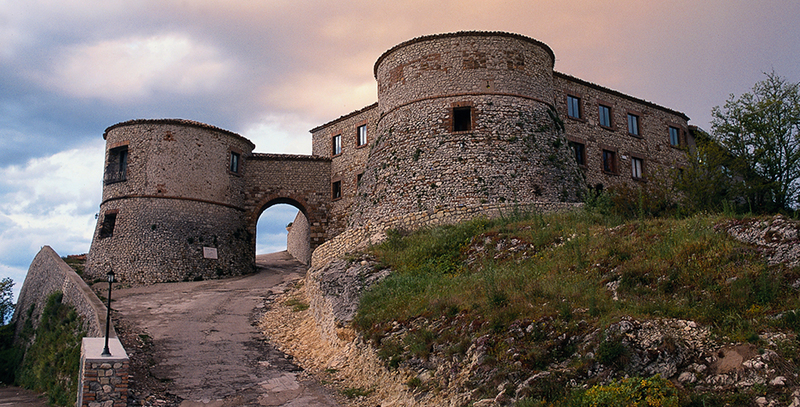 Major examples are the Palazzo del Poggiano and the Marcosanti Castle at Poggio Torriana. Only a few kilometres in the direction of Rimini stands Santarcangelo di Romagna: an extraordinary town built around the original ancient village, always packed with visitors at any time of the year, who come to visit the fetes, festivals, shows and markets. Here you can lose yourself in a maze of quaint little streets, visit museums and old churches, like the Parish Church (6th century), but also explore an underground world of mysterious caves below the old-town centre. And finally, lots of shops and workshops, restaurants and traditional venues just waiting to be discovered. On the other side of the Marecchia river is Verucchio, a fascinating medieval town perched on a rocky crag, with its Malatesta fortress and scenic terraces offering views that stretch as far as the coast. 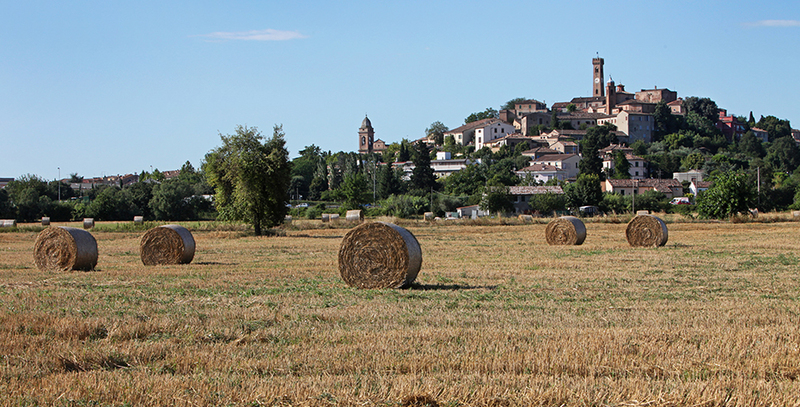 But the history of Verucchio is even older; artefacts have in fact been uncovered dating back to the 9th-7th centuries B.C. and attributable to the Villanovian civilization. These can now be seen in the Archaeological Museum. Further up the Marecchia Valley stand San Leo, with its famous Cagliostro Castle, Pennabilli, Novafeltria, Maiolo and Casteldelci, Talamello... all with villages, fortresses and churches to be discovered – a great historical and art heritage tied to the struggles between the Montefeltro and Malatesta families. 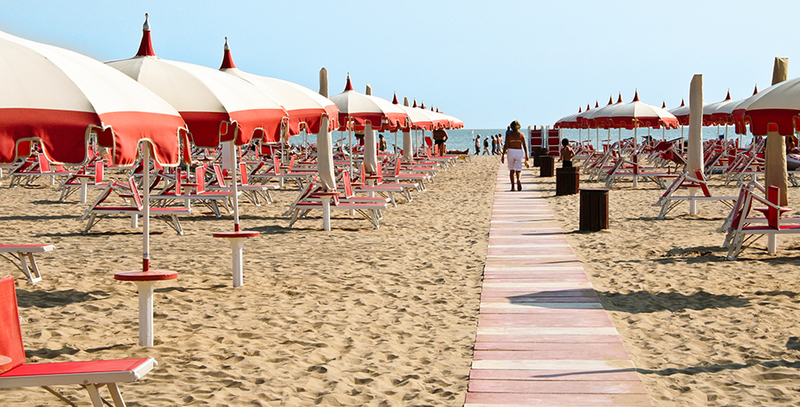 Finally, Rimini (15 km), San Marino (18 km) and the tourist spots along the Romagna coast are within easy reach. 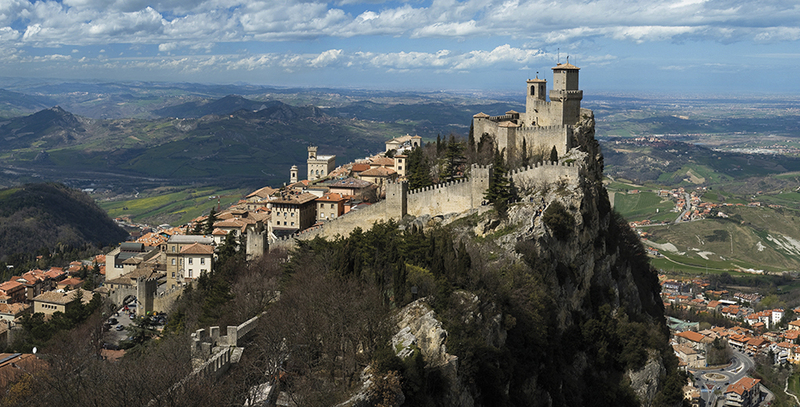 The ancient Republic of San Marino is a famous tourist destination you won’t want to miss. The town of San Marino, namesake of the state, is an ancient mediaeval borough that clings to the top of the rocky spur of Mount Titano. It is full of places of interest, including the three mediaeval towers, the very symbol of San Marino itself.